To celebrate the launch of our website and Satori’s 3rd birthday, we’re giving away an E-Design Kit. Simply become a fan of our Facebook Page by September 29, 2011 and you’re automatically entered for a chance to win. Details: Winner will be announced on September 30, 2011 on Satori’s Facebook Page. 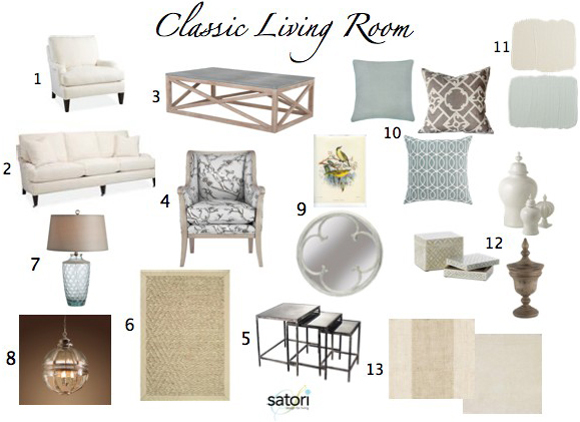 Giveaway includes an E-Design Kit for one room and will be featured on a future blog post. Check out our General Policies for more information. « Why Did I Start a Blog? Happy Birthday Satori! I just love your website Shauna! Thanks for the kind words and support. You were there for the birth of Satori and I’m hoping there will be many celebrations!